Stuart Bingham came through a final frame decider against Jamie Jones to win 4-3 and secure his place at the D88.com European Masters at qualifying in Preston. The 2015 World Champion hasn’t enjoyed the best of starts to the season, suffering two first round exits at the Riga Masters and Yushan World Open. However, following a victory earlier in the week to qualify for the Indian Open, Bingham will be hoping he can now kick on. The Englishman was never more than a frame ahead of Welshman Jones this afternoon in a tight contest. 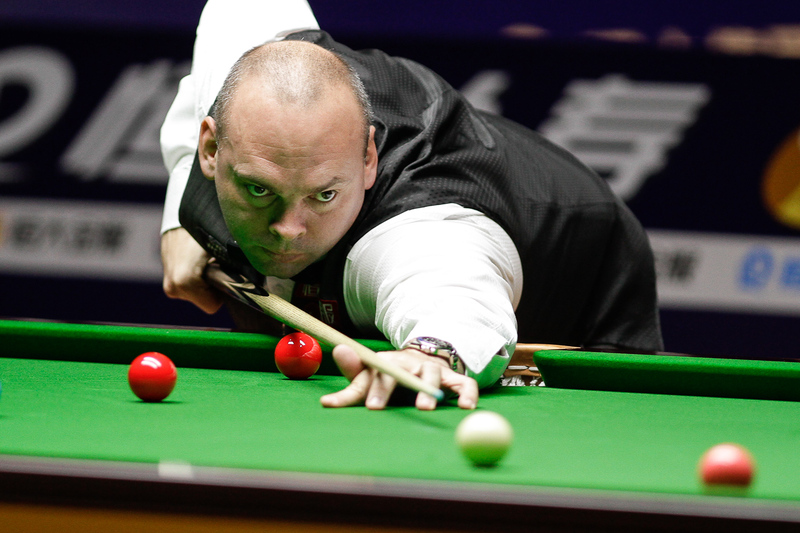 However, breaks of 63 and 52 helped Bingham on his way to securing a place in Belgium. Gary Wilson overcame Triple Crown winner Shaun Murphy 4-3 in a high quality encounter. Wilson enjoyed a fine run to the quarter-finals of the recent Yushan World Open and he carried that form into this clash. Breaks of 94, 54 and 50 helped Wilson to pip Murphy to the post. Ricky Walden came from 3-1 down against Hammad Miah to qualify with a 4-3 win. While Ken Doherty secured his first win of the season, defeating Norway’s Kurt Maflin 4-2.